The tenth anniversary edition of CCCB’s literature festival plunges us into the stories that move the world in the 21st century. The dynamic, five-day program will reflect upon themes such as the perception of reality in quantum physics and its influence on economics and geopolitics; the feminist revolution in narratives; and the heterogeneity of post-capitalist literature. As the festival coincides with the end of the Stanley Kubrick exhibition, a whole section will explore the stories that inspired this extraordinary filmmaker. 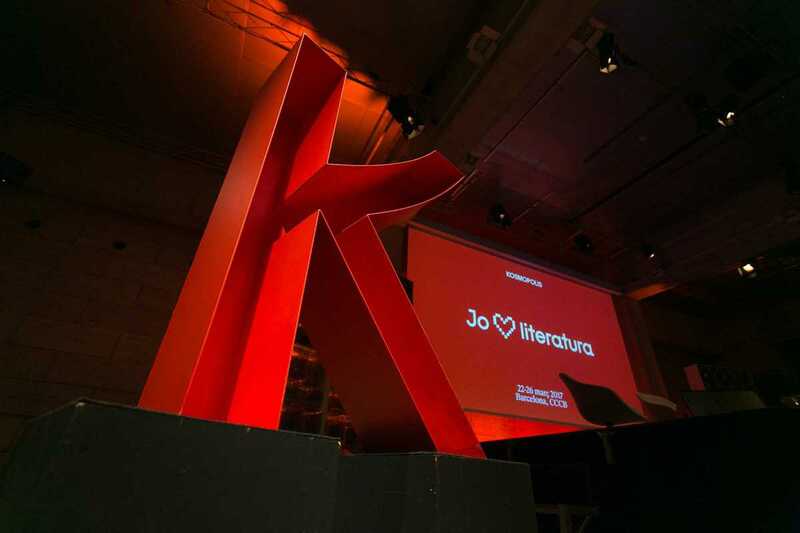 The K Dialogues program will talk live with contemporary authors and open with a dialogue between British writer Julian Barnes and Catalan journalist and scriptwriter Anna Guitart. Along with performances, concerts, recitals, the Poetry Slam, dramatized readings and film premiers, you can also check the special selection in the new Xcèntic Archive space, consisting of experimental films inspired by literature.